Hello, my name is Keith Mobley and I am the President and Senior Geotechnical Engineer at NGE-TFT. I am licensed as a Professional Civil Engineer in the State of Alaska, as well as in California, where I am licensed as both a civil and geotechnical engineer. Since junior high school, I have known I would be an engineer. After graduating high school in Idaho Falls, Idaho, I earned degrees in Civil Engineering and Anthropology at Montana State University in 1976. After undergraduate school, I lived in San Diego for four years working as a soils technician, laboratory manager, and junior civil engineer. During that time, I sat for the PE exam in California and passed. Although San Diego was nice, I missed the cold and snow, so I took a vacation to Alaska in February. In between skiing and climbing, I interviewed for a job in Anchorage and was offered a position before leaving to return to California. Two months later I was at my new home in Alaska. Woodward-Clyde, Shannon & Wilson, and Golder Associates were all good to me, and for me, as I developed my engineering prowess. They all provided me with many exciting design and field projects all across Alaska (and one in Malaysia) that gave me tremendous experience. However, by the turn of the new millennium, I had decided that it was time to do my own thing. Over the years I developed core ideals regarding work quality, treating employees properly, and being properly rewarded for hard work. Northern Geotechnical Engineering was born in 2000 from these ideals. I met my current business partner, Ron Caron (owner and founder of Terra Firma Testing), in 2004, and after working together on several projects, we realized that we had similar business goals, and that our services could be mutually beneficial to both of our companies as well as our client base. As a result, we merged Northern Geotechnical Engineering and Terra Firma Testing in the summer of 2004, forming NGE-TFT. My professional activities outside of NGE-TFT include serving as the Vice Chair of the Geoprofessional Business Council within the Geoprofessional Business Association (GBA), and serving on the Municipality of Anchorage (MOA) Geotechnical Advisory Commission. My passions outside of work include backpacking and dutch oven cooking, which I actively participate in through my involvement with the Boy Scouts of America. I am an active member of the Order of the Arrow and an Eagle Scout (1968). I also enjoy traveling (both for work and pleasure). Hello, my name is Andrew Smith, and I am the Senior Geologist at NGE-TFT. 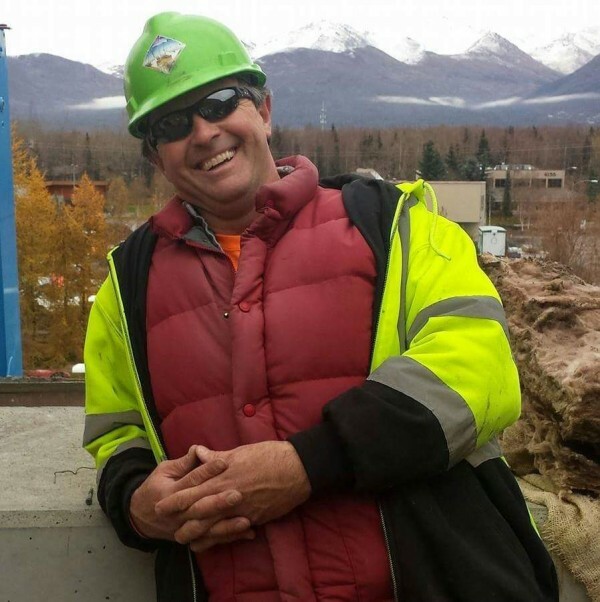 I am a Certified Professional Geologist, licensed by the State of Alaska, and I have built my entire professional career in Alaska. I received a B.S. in Geology from Stephen F. Austin State University in 1999 and a M.S. in Geology from Idaho State University in 2002. I joined NGE-TFT in 2005, shortly after the company's merger, and I feel that I have played a key role in the development of our company and the professional service that we provide. I have filled a number of roles during my tenure with NGE-TFT, but my primary responsibilities currently center on project management and the development, coordination, and execution of our varied subsurface exploration and field testing programs. 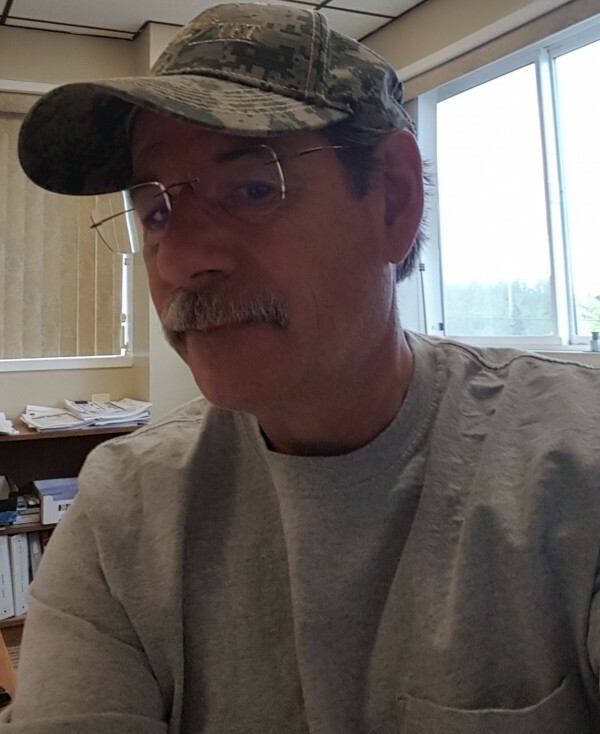 I have served on remote projects all across Alaska, and I have developed a widespread understanding of the unique demands and limitations of conducting exploration and construction projects in rural Alaska; as well as in areas with harsh climates, difficult terrain, and limited access. My specific project experiences span a range of geotechnical, geological, and environmental disciplines including the support of civil infrastructure projects, commercial/residential construction, natural resource development, oil/gas production, energy generation and distribution, and commercial fishing/processing. I also have a strong technical writing background and I have extensive experience compiling technical documents and providing peer review. 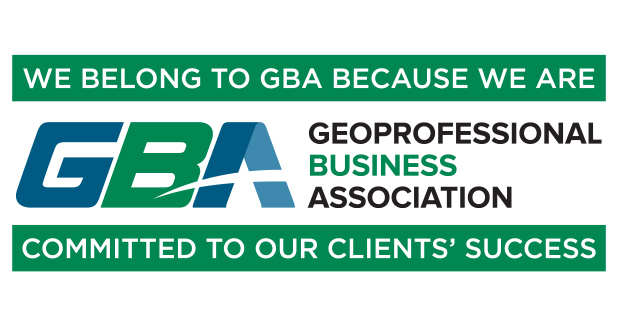 I am an active member of the Geoprofessional Business Association (GBA) and am a graduate of GBA’s Fundamentals of Professional Practice program. I am also a member of the Board of Directors for NGE-TFT. I was raised in the Hill Country around Austin, Texas; and despite all of the good things that the Great State of Texas has to offer, I have always been attracted to more mountainous terrain and cooler climes. This attraction was fostered during my youth through my involvement with the Boy Scouts, and during my early collegiate years through my participation in various geologic field studies across the southwestern US. After undergraduate school, I explored the Rockies and Intermountain West while living in Idaho and working on my graduate degree. My curiosities eventually brought me to Alaska, where I now live with my lovely lady and our black lab in the Chugach Mountains along the Turnagain Arm of Cook Inlet. While not at work, I try to spend as much time as possible in pursuit of my recreational passions which hinge around fishing, hunting, snow sports, and various other outdoor activities. I am an avid sport and music fan, and I often travel in pursuit of both. I try to complement my recreational and enthusiast pursuits with life’s more simple pleasures like good food and good drink, and I enjoy sharing them all with my friends and family who are scattered all across the country. My name is Andrew Fortt and I’ve had the fortune to work at NGE-TFT since 2012. At that time, I managed to convince my wife and one-year old daughter that it was in our best interests to pack up our belongings into the back of a truck and drive across the country from Vermont, to fill a job posting for a geotechnical engineering position that I had found advertised on Craigslist. It turned out to be a great decision, and I have found my position at NGE-TFT to be enjoyable and rewarding. I serve as a project engineer at NGE-TFT and I am the manager of our materials testing laboratory. I’ve worked on a wide variety of geotechnical engineering projects including shallow and deep foundations, foundations on permafrost, liquefaction analyses, concrete mix designs, and passive refrigeration systems. 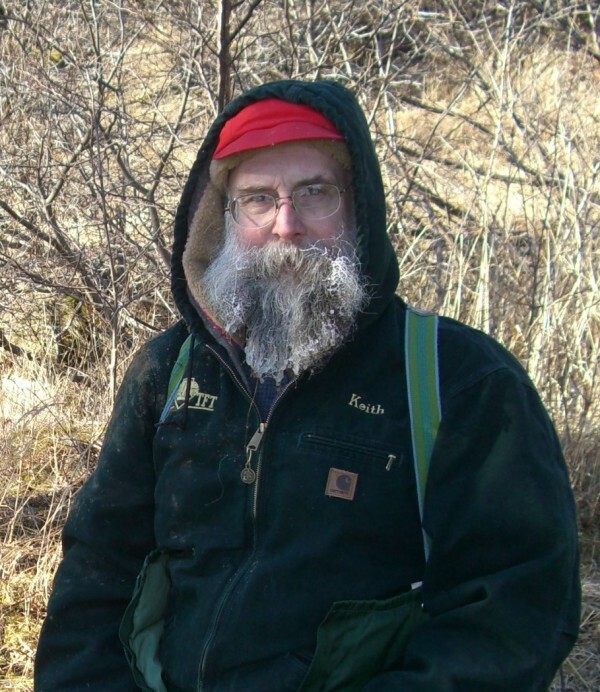 I’ve conducted geotechnical field explorations for a variety of projects ranging from single family homes to gravel borrow mines, and I have travelled across Alaska to locations ranging from Point Hope to Unalaska. As laboratory manager, I am also responsible for the day-to-day operations and quality control of the laboratory. I also established our advanced testing laboratory which has enabled us to provide high-level material strength testing services. Prior to working at NGE-TFT, I spent several years at Dartmouth College conducting research and advanced materials testing, specifically pertaining to the low temperature properties of materials. My experience included designing and fabricating laboratory equipment to measure the strength, friction, and thermal properties of materials. I served as a consultant for NASA’s return to flight program from 2004 to 2005. I am also the primary author of several peer reviewed papers on the mechanical behavior of ice. I hold a Masters Degree in Mechanical Engineering Design from the University of Glasgow which I obtained in 2001. I subsequently moved to the United States to pursue a Doctoral Degree in Materials Science at Dartmouth College, which I received in 2006. 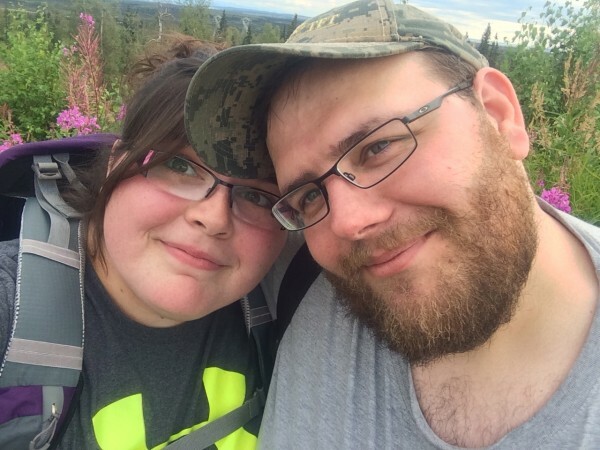 Outside of work I enjoy spending time with my wife and two young daughters, and we try to take advantage of all the great outdoor experiences that Alaska has to offer. I enjoy hunting and fishing and I am currently working on my recreational pilot’s license. Hello everyone, my name is Clinton J. Banzhaf. I am licensed as a Professional Civil Engineer in the State of Alaska and have been working with NGE-TFT since 2011, but let me start from the beginning of my life in Alaska. In 2000, my parents and I moved to this amazing state from Wyoming. Upon graduating from high school, I started on a path to become a mechanical engineer at the Colorado School of Mines (CSM), but I always had an interest in civil engineering. After my first year of school at CSM (and after receiving motivation and guidance from my college advisors) I decided to embark on the strenuous task of becoming both a mechanical and civil engineer. I graduated from CSM in December 2010 with Bachelor of Science degrees in both mechanical and civil engineering. I also completed the Master of Science program at the University of Alaska - Anchorage with an MS in Arctic Engineering. The Arctic Engineering program, along with my varied experiences at NGE-TFT, has armed me with many unique arctic engineering skills. Over the course of my life I have worked in almost every facet of construction there is, including: operating heavy equipment for various earthworks projects, pouring concrete, and wood/steel framing and roofing. During my college years, I returned to Alaska every summer to work for a geotechnical and environmental drilling company located in Anchorage. The drilling company that I worked for supports NGE-TFT on the majority of their geotechnical exploration projects, and one of these projects led to my eventual employment at NGE-TFT. I have felt at home ever since. Since beginning my tenure with NGE-TFT, I have had the opportunity to hone my engineering skills with the construction skills that I developed in my younger years. I have had the privilege to work on and manage several challenging projects including pavement/road design; residential and commercial building foundations; tower foundations; permafrost foundations (North Slope); shallow and deep foundations; foundation repairs; pile design (pipe, pin, helical, freeze-back); offshore platform foundation; weigh stations; dam safety inspections; dam repair and enlargement; along with drilling for geotechnical explorations and environmental testing, just to name a few. 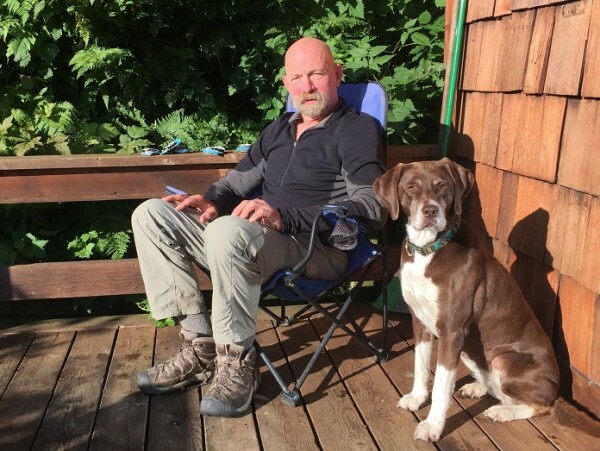 My wife, our three dogs, and I thrive on outdoor actives including: hiking, hunting, camping, fishing, kayaking, and off-roading. Hello, my name is Xiaoxuan Ge, but you can call me Eva if your tongue is trembling to pronounce my Chinese name correctly (my coworkers can share endless experiences with you about that). I joined NGE-TFT in 2013, right after my graduation from the University of Alaska in Anchorage (UAA). I have served as a project engineer in our company for four years, and recently became a registered professional engineer in State of California. My responsibilities in our company focus on a broad variety of task-specific geotechnical engineering projects, which include shallow and deep foundation design, retaining wall design, slope stability analysis, thermal analysis, pavement design, septic system design, pile p-y curve analyses, etc. I have also developed extensive experience providing quality control inspections for multiple projects located in remote parts of Alaska. Prior to my tenure at NGE-TFT, I spent two years at UAA conducting research into deep foundation testing and the mechanical properties of frozen soils. I hold a Bachelor of Science Degree in Geological Engineering from the University of Jilin, in Jilin, China, which I received in 2011. At that time, I managed to convince my parents that their 22-year-old daughter, just out of college, and who had never traveled abroad before, would have no problem traveling alone to the United States to pursue a graduate education in civil engineering. Nevertheless, I successfully graduated from UAA in 2013 with a M.S. degree in Civil Engineering. I now have my parents staying with me in Anchorage and they are joyful about their trip to America, which makes me feel that I made the right decision six years ago, and I am grateful about the life I have, and what I went through to get where I am. My name is Shelley McCoy, and I have been working as a project engineer for NGE-TFT since 2012. My family moved to Glennallen, Alaska in 2001, where I graduated from high school. From there, I began my college career at the University of Hawaii at Manoa, before transferring to the University of Alaska in Anchorage to complete my Bachelor of Science degree in Civil Engineering (2010). During, and immediately after college, I enjoyed several internships with different construction management companies in the Anchorage area; gaining experience in various disciplines such as construction as-built documentation, material procurement, and project budgeting. I began my tenure with NGE-TFT after being referred to them by a close acquaintance who has worked with NGE-TFT in the past and who spoke highly of the company’s culture and work environment.While working for NGE-TFT, the majority of my professional experience has come from directing and performing subsurface exploration programs and from designing pavement sections and shallow and deep foundations for projects throughout Alaska. These projects have taken me from Cordova, to Dutch Harbor, to the North Slope oil fields; where I performed quality control inspections for earthworks and pile placement. My name is Shelley McCoy, and I have been working as a project engineer for NGE-TFT since 2012. My family moved to Glennallen, Alaska in 2001, where I graduated from high school. From there, I began my college career at the University of Hawaii at Manoa, before transferring to the University of Alaska in Anchorage to complete my Bachelor of Science degree in Civil Engineering (2010). During, and immediately after college, I enjoyed several internships with different construction management companies in the Anchorage area; gaining experience in various disciplines such as construction as-built documentation, material procurement, and project budgeting. I began my tenure with NGE-TFT after being referred to them by a close acquaintance who has worked with NGE-TFT in the past and who spoke highly of the company’s culture and work environment. While working for NGE-TFT, the majority of my professional experience has come from directing and performing subsurface exploration programs and from designing pavement sections and shallow and deep foundations for projects throughout Alaska. These projects have taken me from Cordova, to Dutch Harbor, to the North Slope oil fields; where I performed quality control inspections for earthworks and pile placement. I have also gained proficiency in various software applications such as AutoCAD (creating drawing sets for several projects), AllPile (computing lateral pile capacities), and GRLWEAP (performing wave equation analyses for pile driving). Hello, my name is Aimee, and I am a geologist intern at NGE-TFT. I began my internship with NGE-TFT in 2014, and I intern at NGE-TFT on a part-time basis while I complete my undergraduate studies in Geology and Anthropology at the University of Alaska - Anchorage. 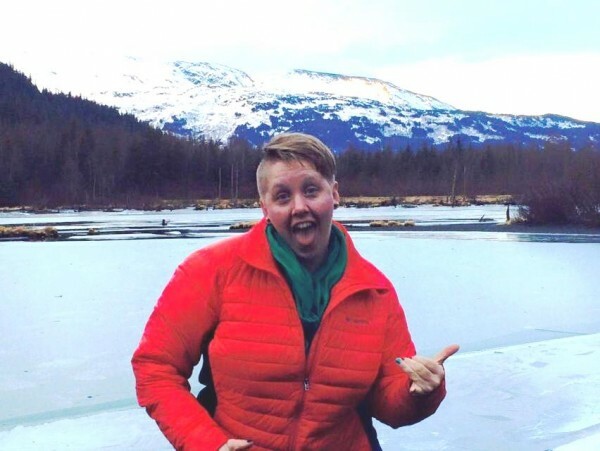 I previously earned a Bachelor of Science degree in Natural Sciences from the University of Alaska - Anchorage in 2014, and I have plans to pursue a master’s degree in geology once I complete my undergraduate studies. My duties at NGE-TFT primarily center on computer drafting and field exploration activities. 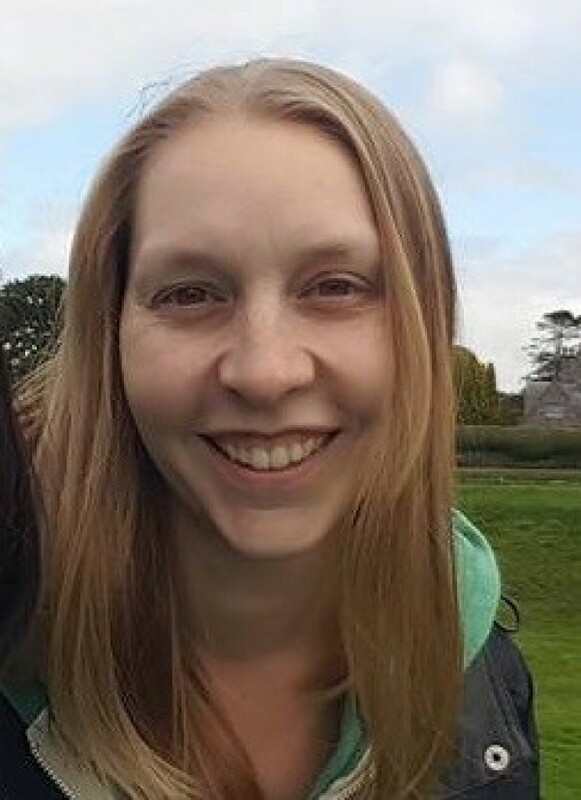 I am the administrator for our exploration logging software (gINT) and have extensive experience with gINT and other exploration logging software programs. I was born and raised in Anchorage, Alaska. I love it here and don’t plan on ever leaving. When I am not in class or at work I am keeping busy with my husband, our sons, our dogs, and in the community. I am a representative for the UAA Geology Club and I run three youth bowling leagues with the help of my husband. I enjoy bowling in the winter and softball in the summer. Greetings, I am Ron Caron, and I am a co-founder and Vice President of NGE-TFT. I am registered as a Certified Engineering Technician by the Alberta Society of Engineering Technologists and I am responsible for the day-to-day operations of our materials testing and special inspection departments. Some key words that define who I am are: integrity; commitment; and devotion to detail. One of my favorite sayings is “You only get one chance to make a first impression”, and I reinforce this mantra with all of our employees at NGE-TFT. I use my professional experiences and foresight to proactively address issues before they become real problems, which has - in part, led to the success that our company has enjoyed over the years. 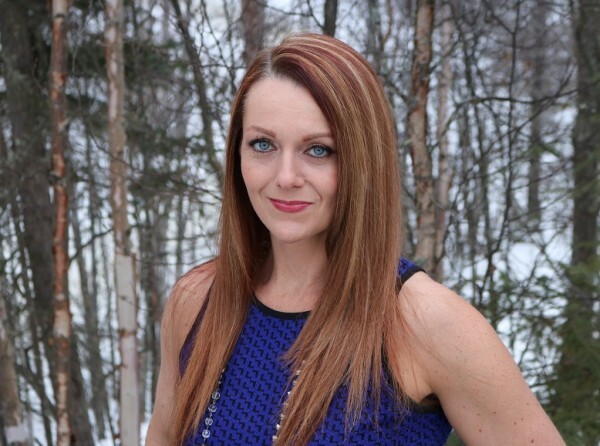 I grew up in Eastern Canada, and after graduating from Dawson College with an associate degree in civil engineering, I launched my professional career in Edmonton, Alberta; where I began my specialization in the field of advanced soil strength testing. Over the years I honed my technical skills in the laboratory environment (which is my true passion to date) and developed a mastery of my field, which eventually led to my first position in Alaska with EBA Engineering Consultants (now Tetra Tech). Upon arrival in Alaska, I quickly fell in love with all “The Last Frontier” had to offer and eventually learned how to hunt, fish, and prospect from the local Sourdoughs. I founded Terra Firma Testing in Anchorage, Alaska in 1998 in an attempt to offer quality, value-based materials testing services to a thriving construction industry which (at the time) had limited and underperforming CoMET provider options. I subsequently merged Terra Firma Testing with Northern Geotechnical Engineering in 2004 to form NGE-TFT. In my free time, I enjoy landscaping, home remodeling, live auctions, spending quality time with Charlie and Jezzy (my two prized Shelties), and of course, following my life-long hockey team the Montreal Canadiens (Go Habs!). Hello, my name is Mark Dean. I serve many roles at NGE-TFT, but my most demanding position is as acting Field Manager for our CoMET technicians and inspectors. I also am one of our Senior Special Inspectors and Materials Testing Technicians. I have been with NGE-TFT since 2004, just as NGE and TFT were merging forces, and I have played a pivotal role in the growth of the company. My primary focus is towards client service and satisfaction. I have applied my trade all over the state of Alaska, from remote projects only accessible by boat or plane, to communities all along the Alaska road system. My varied experiences have provided me with a unique understanding of the logistics associated with operating in this great state. I have always been able to deal with unique situations and make quick, competent decisions to resolve problems that arise during the construction process. I was born in Chicopee, Massachusetts, and relocated to Alaska in the winter on 1968 when my father was re-stationed by the Air Force. Being raised in Alaska most of my life, I have had the privilege of watching this state “grow up”, and I am proud to call myself an Alaskan and I enjoy this great state that I call home. 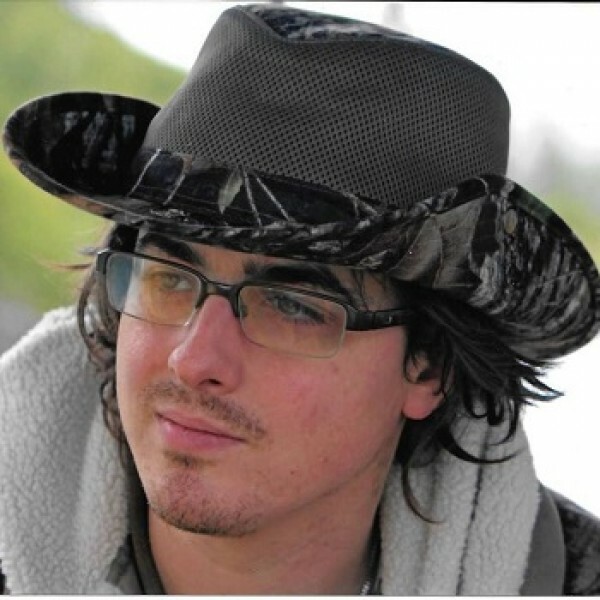 I am a big outdoor enthusiast and love to hike, bike, ski, snowmachine, camp, and ride ATVs. My other passions include tinkering with my 1978 Trans Am, traveling, music, movies, cooking, and of course Chicago Bears football – I never miss a game! I moved to Alaska in 1990 as a welder for Asay Trucking to design and build steerable dollies to haul 190,000 lb. bridge girders. I started my inspection career in 1998 with PND Engineering doing inspection on the four Melt Water bridges on the Arctic North Slope west of the Kuparuk operating field. From 2000 to 2005 I worked with DOWL, LLC as a materials testing technician and special inspector. In 2005 I started with NGE-TFT, bringing with me the start of special inspections for our company. Greetings, I am Sean Totzke, “The” Senior Inspector and Laboratory Technician with NGE-TFT. After 21 plus years of service with the United States Air Force, I’ve turned my knowledge, honesty, integrity, and commitment to excellence towards civil inspection and materials testing all over this great State of Alaska. I’m certified through: International Code Council (ICC), American Concrete Institute (ACI), the Municipality of Anchorage (MOA inspector #076), Western Alliance for Quality Transportation (WAQTC), National Institute for Certification in Engineering Technologies (NICET), and Troxler Nuclear Gauge Company. Over the past years I have worked on a wide variety of projects ranging from airports, hospitals, military structures, refineries, schools, housing, roads, single/multi-level private and public facilities in the field/laboratory environment and am now using my 15 years of civil inspection and materials testing experience to assist our clients with known/unknown construction issues, directly contributing to both their and our successes. I grew up in a small town in southern Minnesota and in an environment that bred an avid passion for sports (Football, Darts, Hockey and Golf), music (Classic Rock,Classical, with a little Country), and travel (with my Mom being from Leeds, England). Heeding the call for more than small town life, I entered the service, graduating from USAF Basic Training in March of 1982. Since then I have traveled to 40 plus states and 20 plus countries, with Elmendorf AFB in Anchorage, Alaska being my second station in 1986. Through my travels, no place has matched the fishing, skiing, scenery, or the great mix of people that I have found while living in “The Last Frontier”, so I decided to call it home. In my free time I still pursue my passions: watching the Vikings live, (Skol Vikings!) 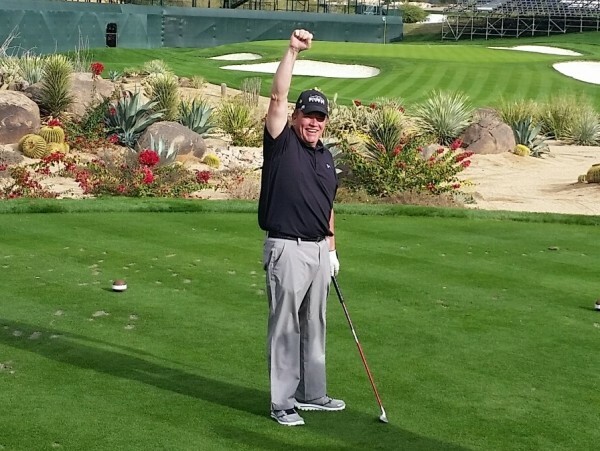 seeing concerts, (Roger Waters “The Wall” in New Zealand, Meet and greet with Alice Cooper in New York) and golfing as many “Pro” courses as possible (TPC Scottsdale, Disney Palm, Wolf Creek, The Glades), all while visiting family and friends all over our country and the world. Jeff has 30 years of experience in commercial construction including fabricating and erection of structural steel, marine vessel welding and building off-shore structures. This experience includes construction throughout remote regions of Alaska including villages, north slope oil fields and off-shore drilling platforms. He is a Certified Welding Inspector (CWI) and welding educator, being a member of the American Welding Society (AWS) since 2012. Jeff also has experience as a radiographer and quality control manager. His interaction with Contractors, MOA Building Officials and Owners facilitates the resolution of onsite issues and helps keep projects on schedule. 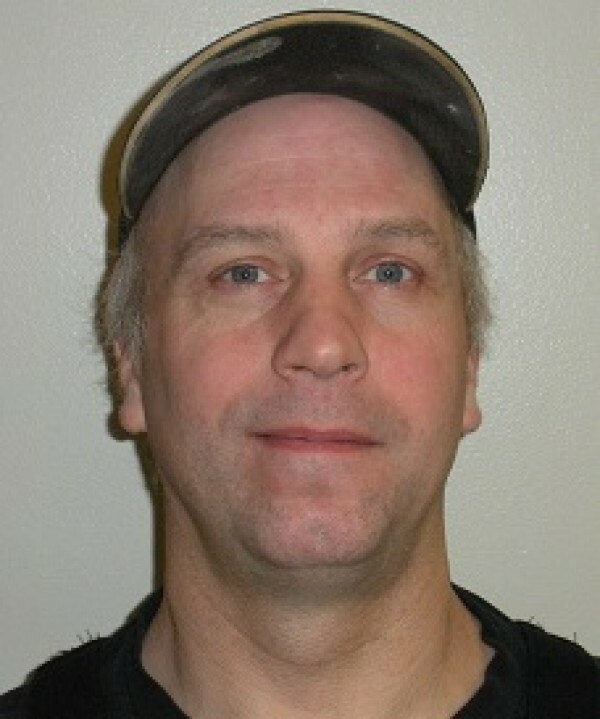 Erik has worked 13 years as a technician performing Quality Assurance Testing and IBC Special Inspection. He is excellent at working with clients and owners, determining their needs and providing the services they require. Erik is responsible for performing soil density, concrete, masonry, and asphalt tests in addition to Special Inspection assignments. Erik has had experience on a variety of different construction projects across the state ranging from public to private facilities; military structures; schools and hospitals. Aaron is a material testing technician providing Quality Assurance/Quality Control (QA/QC) testing for a variety of construction-related projects across Alaska. Aaron has 3 years of experience providing QA/QC testing of soils, concrete, and asphalt materials and is certified to operate Troxler nuclear soil density gauges. 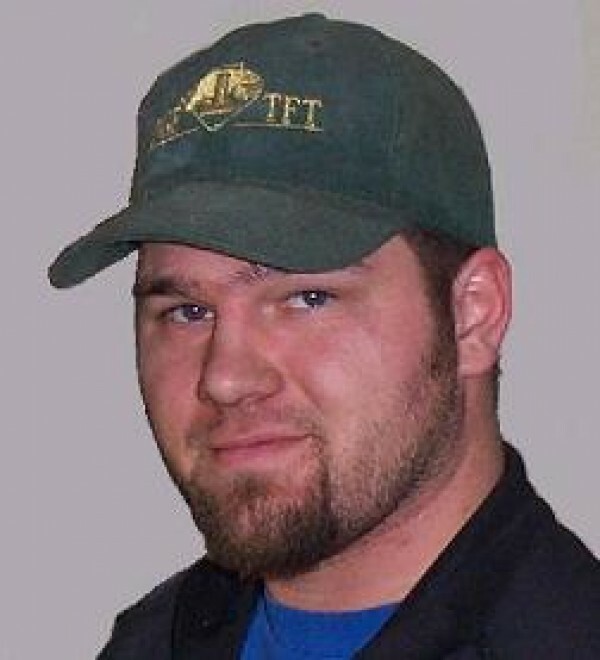 Aaron is an ACI certified concrete field testing technician. Aaron is versed in most standard ASTM soil/concrete test methods, and routinely executes these tests in both field and laboratory settings. Aaron has repeatedly demonstrated an ability to work closely with client, design engineer, and contractor to provide QA/QC testing and inspection services which conform to project specifications and help ensure contractor compliance. 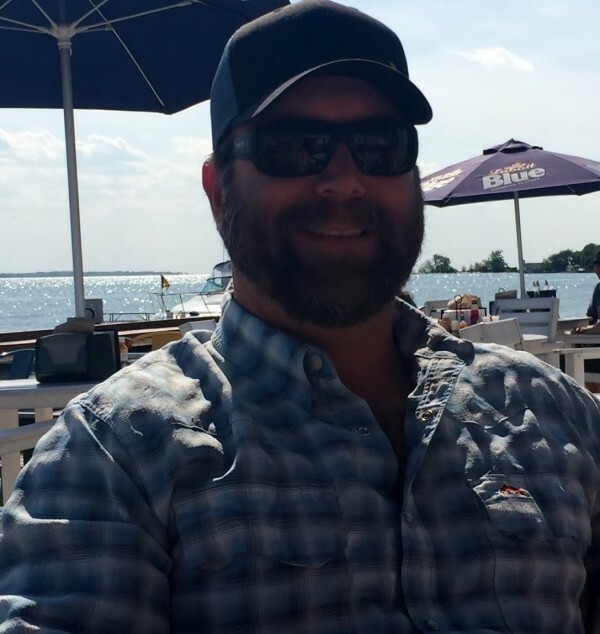 Aaron’s extensive background in residential/commercial construction as a carpenter has provided him with insights into the role of QA/QC on a construction site and translates into an ability to work seamlessly with construction site personnel to accomplish QA/QC goals without impeding project progress. Aaron has extensive North Slope experience. Justin has worked 4 years as an engineering technician, performing both on site and laboratory Quality Assurance Testing. He is adept at communicating effectively and concisely with clientele and ensuring their needs are met in any work environment. He has experience and training in testing and sampling concrete, soils, and asphalt, in both field and laboratory conditions. He possesses excellent communication skills, allowing him to be effective in instructing new hires in the proper testing and sampling procedures, thus ensuring that all technicians adhere to established industry standards. If it doesn't require an engineer to design it, a special inspector to sign off on it, or a technician to test it, I am the woman behind the scenes making sure NGE-TFT runs like a well-oiled machine. I am Joy Gray, Office Administrator and Human Resources Coordinator. I came on board in 2010 after a short detour to the Pacific Northwest for three years. Currently, I serve on the board of directors for NGE-TFT, and I am corporate controller and oversee administration and accounting. In 2012, NGE-TFT became a partial employee-owned company, setting up an ESOP, where I played a crucial role in the implementation phase as well as ongoing oversight. Although not a lifetime Alaskan, I consider Alaska my home and have been fortunate enough to spend over half my life here. I spent some of my formative years in rural Kansas. Later construction work took us to Alaska for a short period, then California where we adapted to city life. I never forgot those short years in Alaska and returned after graduation. Chugiak has been my home since my return to Alaska. I love the small town feel and enjoy being so close to our majestic mountains and lakes. When not at work, you can find me with my two children, our two Scottish terriers, and extended family, hiking in the mountains, paddle boarding on a nearby lake, rock climbing, fishing, or a variety of other outdoor activities. I'm actively involved in religious volunteer work and with my local congregation. Also, I am looking forward to my first hunt! I enjoy my work and look forward to seeing our company continue to grow. My philosophy at work: efficiency and organization, yet have some fun. In life, be positive, find some joy each day, continue to learn and challenge yourself and others, and enjoy art, music, and the simple things.